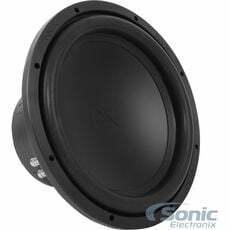 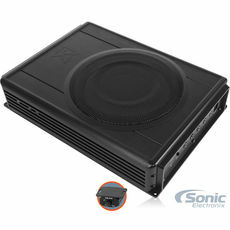 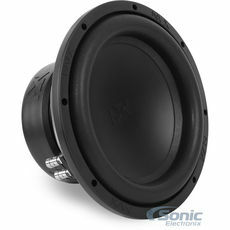 Add an Atrend 8" Subwoofer Enclosure! 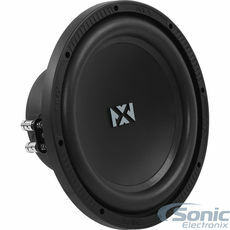 Save 5% on a Sealed Enclosure with Your Subwoofer Purchase! 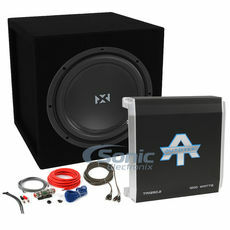 Save 35% on a Sealed Enclosure with Your Subwoofer Purchase! 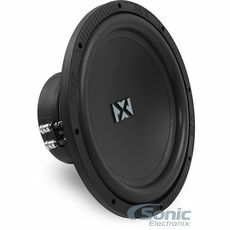 Get 40% Off a Sealed Enclosure with Your Subwoofer Purchase! 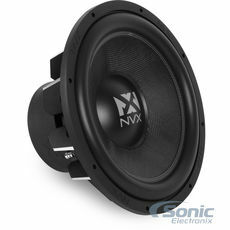 NVX Car Subwoofers hold a lot of respect in the car audio industry. 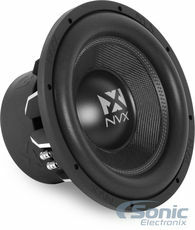 That mostly comes from the respect that NVX shows their craft. 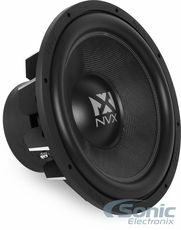 When a subwoofer by NVX is built, they only use the most quality components available on the market to ensure that their final product is unrivaled. 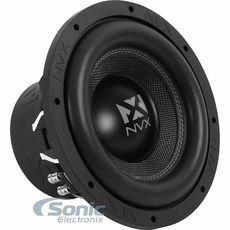 NVX 10" subwoofers are an excellent choice for sound quality builds as they are very tight and precise. 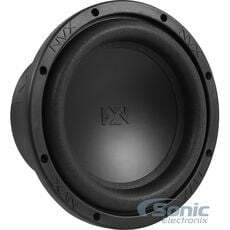 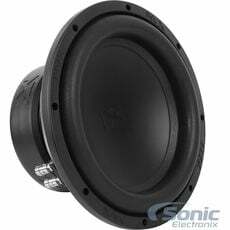 NVX 12" subwoofers are also good options for sound quality subwoofers, but perform very well as SPL (Sound Pressure Level) subwoofers. 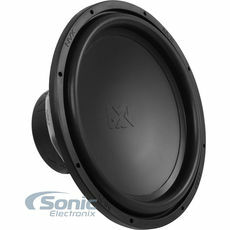 The VC- Series is perfect for those looking to get loud, as they handle roughly 850-1000W of RMS power. The NVX N-Series subwoofers are a great entry point for anyone looking to add bass to their system. The N-Series subs are engineered to meet the highest audio standards while offering an entry level price point. 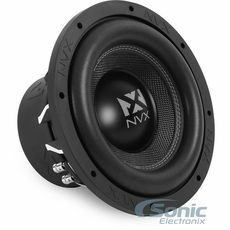 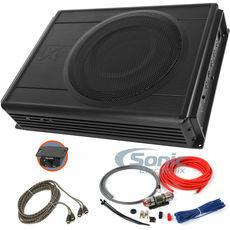 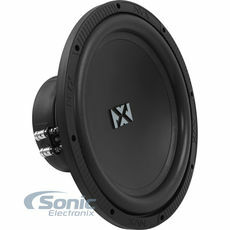 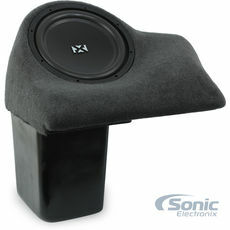 NVX subwoofers are available in 10", 12" and 15" configurations and are a perfect fit for almost any vehicle and system.